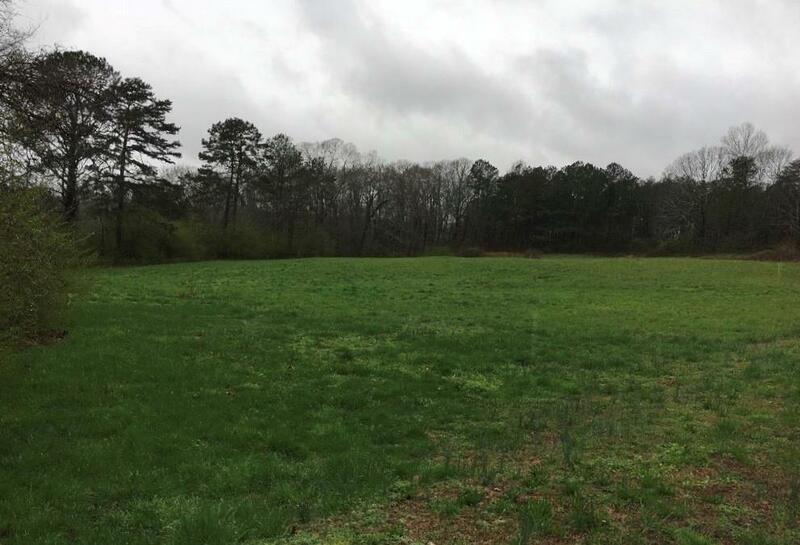 Come build your dream home on this beautiful level 1 acre! No restrictions!! Has a level 3 soil test and county water available! Directions: 575n Turn Left Onto Hwy 53, Turn Right Onto 136 Connector Then Turn Left Onto Bradley Road. Turn Left Onto Townsend Road. Stay Towards The Right Onto Townsend At The V And The Land Is On The Left.